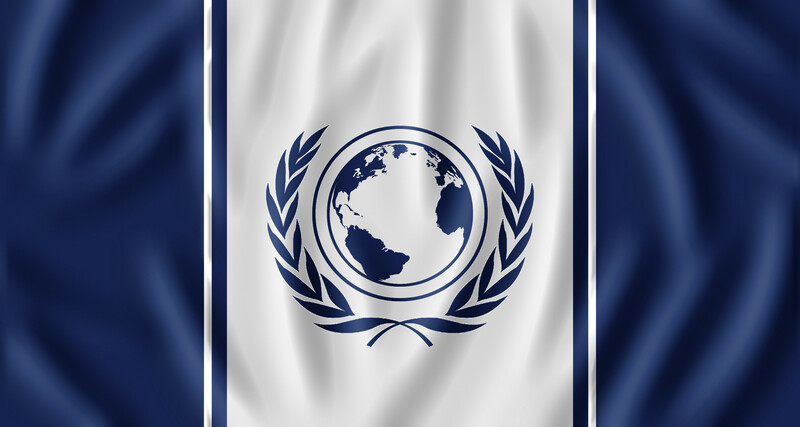 For the Growth and Establishment of the Atlantic Sphere Initiative and her Members, we hereby set forth this Charter to be the Basis and Foundation from which Strength can be derived, and Weakness removed. To join the Atlantic Sphere Initiative, an applicant must fill out all necessary forms and meet all set qualifications without exception. Membership with other alliances is forbidden. A Nation's application may be denied for any or no reason. A member may be expelled immediately from the alliance upon order of the President, provided that they have in some form created imminent danger to the alliance, or shown consistent poor behavior and insubordination. An expulsion order can be overturned with seventy percent of the voting membership in opposition, with such a vote occurring upon request of the expelled member. The voting membership is defined as all members that cast a vote. The President leads the Atlantic Sphere Initiative. The President reserves the power over all alliance functions unless specifically stated otherwise in binding government documents. These powers may, and usually are, vested in subordinate government officials. The President is bound by no term length or limit. He assumes power by the appointment and resignation of his predecessor of the same office. The Appointed derive their authority to govern from a delegation of powers by the President. They are both chosen and replaced by the President at will. These members are tasked with carrying out all duties assigned by the President. There may be a designated position created for the Presidential successor or this may be a dual title held by another government member. The Founder of the alliance (2burnt2eat) is ideally retired. He may step into alliance affairs if there is gross government inactivity. He reserves the right to approve declarations of war, treaties, and the appointments and removals of Presidents. He does not have to exercise this right and the President can function independently if desired. He can hold the owner status for the in-game alliance affiliation and root admin for forums (though he doesn't have to). Amendments and Additions to this Charter may be made upon submission of a proposal by the President, and the approval of the majority of the membership who vote and the founder.